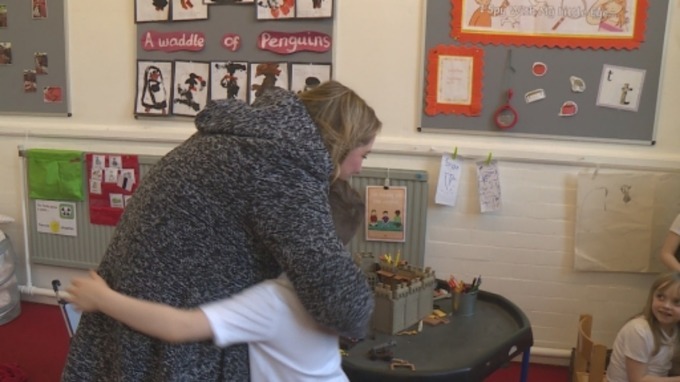 Wraparound care - how important are school breakfast clubs to working parents in the North East? A recent survey revealed almost a third of working mums believe they would have to give up job if it wasn't for school breakfast clubs. They also help parents save money on nurseries or childminders - on average around £50 a week. 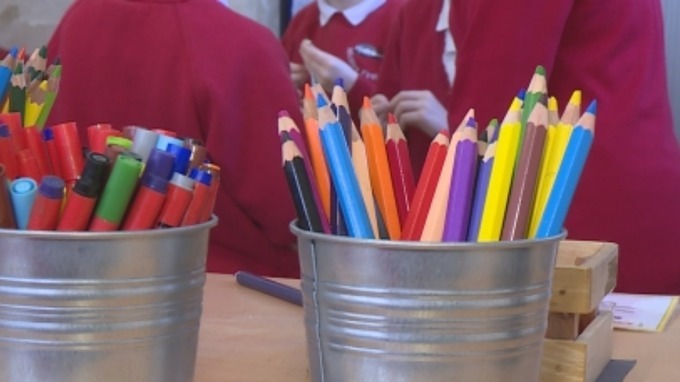 The number of primary schools offering the service is increasing and the government says it will help fund more from September this year. 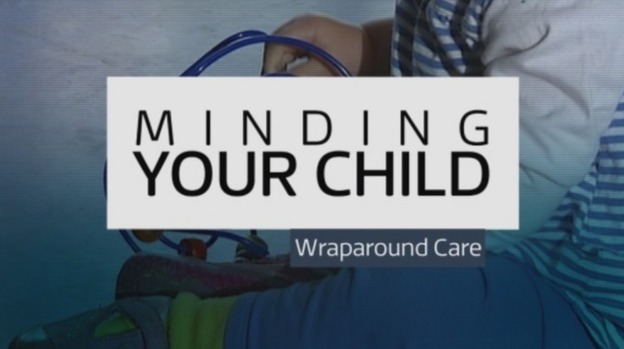 With clubs at the end of the school day too, what's known as wraparound care plays an essential part in the way parents decide their budgets and working hours. Mum-of-two and health visitor Michelle Pratt is acutely aware that when it comes to finding childcare, time is money. When I used to put the children in nursery when they were much younger, I was spending £1,200 a month. Now I spend £190 a month, which makes going to work more worthwhile and I wouldn't not want to work. The reality is my parents work, my husband works away. If we didn't have after school club and breakfast club, I wouldn't be able to work, so it's really essential to me. School days are long for her sons Aaron and Oliver, who spend at least 9.5 hours a day there. My long days at work are still very rewarding, coming home to see the boys. I definitely couldn't manage without Breakfast and After School club and it's a comfort to know that they're being looked after by people they actually spend most of their time with." We do things you don't have time to do in the school day. Today, we're squeezing oranges for juice for Breakfast and we'll use the skins to make bird feeders later. We have to stick to strict guidelines about what we feed the children. A lot of thought and a lot of shopping goes into it.